If there’s one thing we can all agree upon, it’s that emergencies never happen when we are completely on the lookout for them. As a matter of fact, they tend to occur when we are least prepared. And that can easily cause a state of panic. 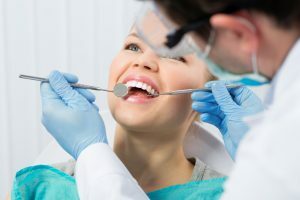 But your emergency dentist in State College says that you should plan accordingly, so that in the event of a dental emergency, you’ll know what steps to take. Read on to learn what your options are. You’ve been told you need a dental filling. How much will that cost? Will my insurance cover it? If my tooth doesn’t hurt, do I really need that treatment? All these questions are running through your mind after your diagnosis, and rightfully so. If only you had a better understanding of how your dental insurance works! Read on, because now you will. You’re enjoying your favorite snack when — ouch! Or maybe you’re playing a vigorous game of basketball when you take a blow to the face. You know right away that you chipped a tooth. Not only are you in pain, but you felt part of the tooth leave its proper place. A broken tooth is nothing to take lightly. If you don’t handle the situation correctly, you’ll be uncomfortable and may even develop an infection. What should you do if you have a chipped tooth? The majority of patients who fear the dentist report a negative childhood dental experience caused their phobia. At Donald Marks Family Dentistry, we go above and beyond to ensure every single patient is completely comfortable in our office – and that includes children! We love working with young patients. Our team members chose to enter the dental field because we care about people and want to help them keep their smiles healthy. We want young patients to love visiting our office and caring for their smiles at home. 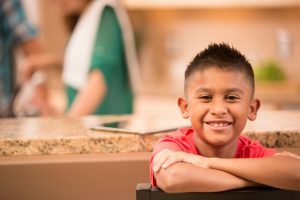 Keep reading to find out more about children’s dentistry or contact our State College dental team to schedule your child’s first appointment today. 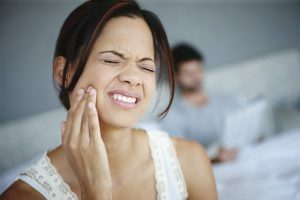 Why Does My TMJ in State College Keep Causing Me Dental Pain? 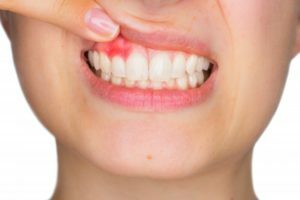 Do you wake up in the morning suffering from pain in your jaws constantly? If so, you may have a TMJ disorder. 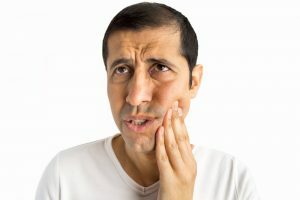 Temporomandibular joint disorder, or a TMJ in State College, is a when your jaw muscles and supporting nerves are malfunctioning because of an injury or misalignment of the temporomandibular joint. You don’t have to suffer from this painstaking malfunction. 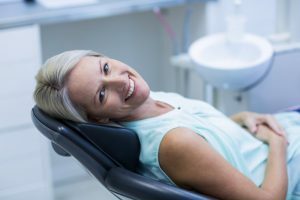 If you’re seeing relief, consider visiting Donald Marks Family Dentistry. 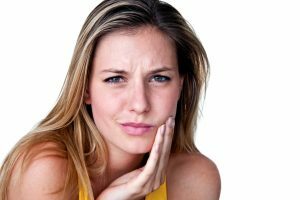 Comments Off on Why Does My TMJ in State College Keep Causing Me Dental Pain? 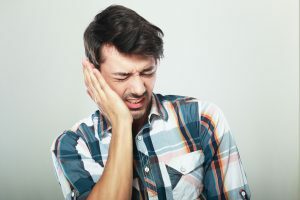 Temporomandibular joint disorder—usually called TMJ or TMD–impacts the joints that hinge the lower or mandibular jaw and the temporal bone of the skull. You can locate these joints easily by placing your fingers on either side of your face just in front of your ears. Open and close your mouth a couple of times and you’ll feel these joints working. When functioning properly, the temporomandibular joints allow you to open and close your mouth smoothly, so you can speak, eat, laugh and yawn. However, a malfunctioning joint can cause pain and discomfort. Fortunately, treatment for TMJ in State College is as close as the dentist’s office. Dr. Donald Marks will be able to determine whether or not you have TMJ and treat accordingly.